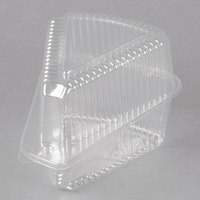 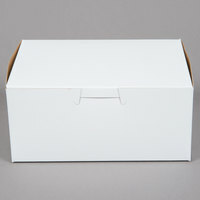 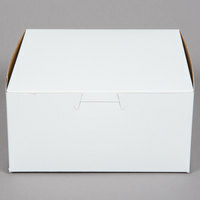 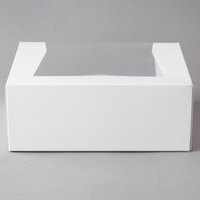 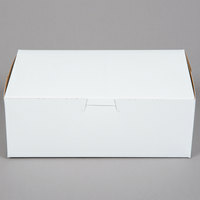 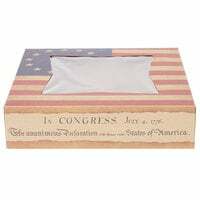 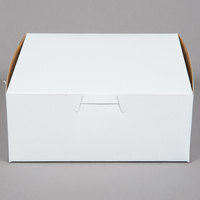 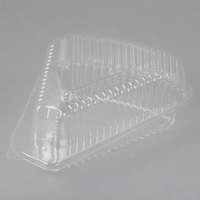 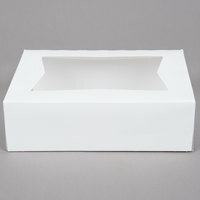 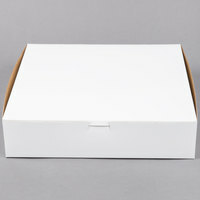 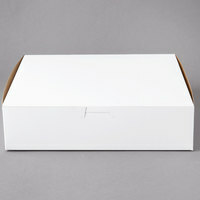 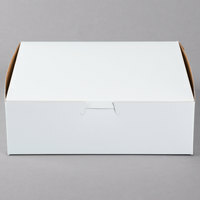 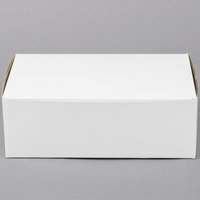 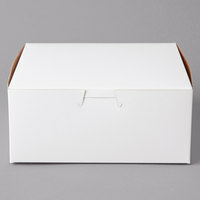 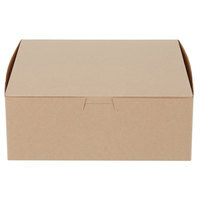 Our high-quality cardboard pie boxes are the perfect item for restaurants and bakeries offering cakes, cookies, pies, or other baked goods for sale. 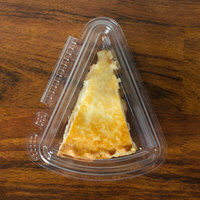 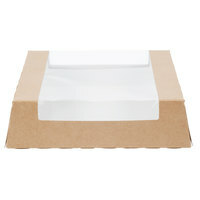 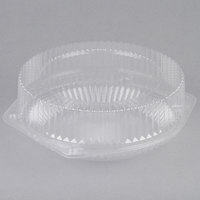 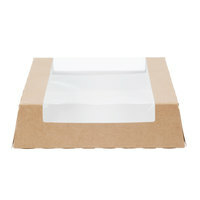 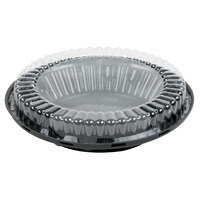 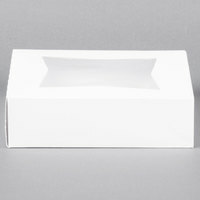 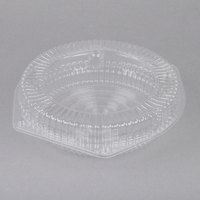 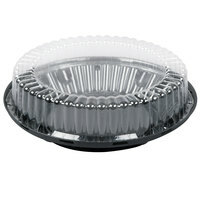 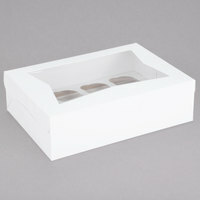 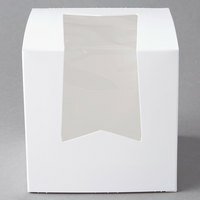 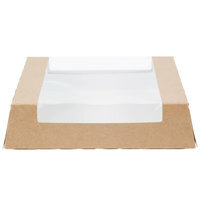 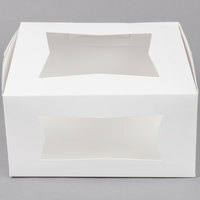 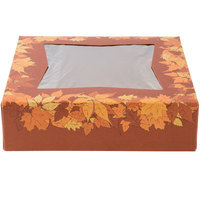 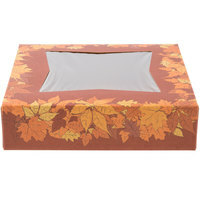 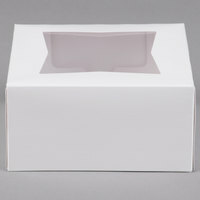 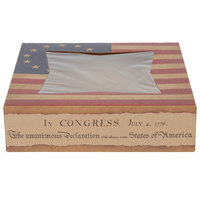 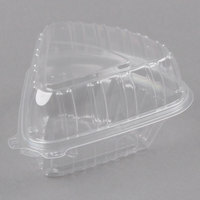 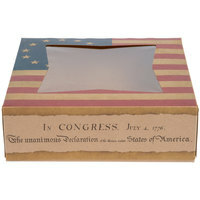 These pie boxes also work well for guests who cannot finish their dessert and want to take their leftovers with them. 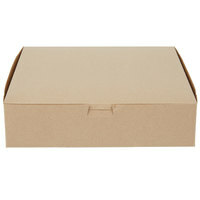 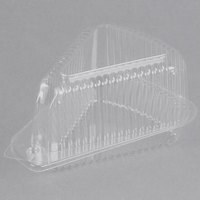 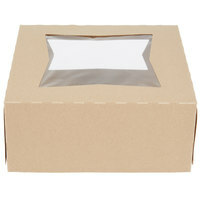 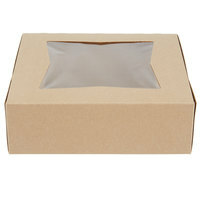 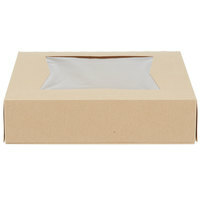 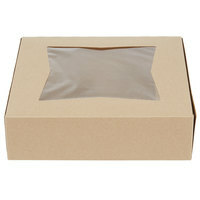 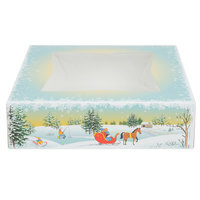 Our cardboard pie boxes are offered in corrugated or non-corrugated options, depending on your needs, and some of them also feature a clear window for tempting customers. 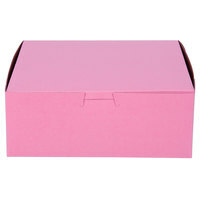 We offer a variety of colors, styles, and patterns, allowing you to choose the pie box best suited for your event, holiday, or occasion. 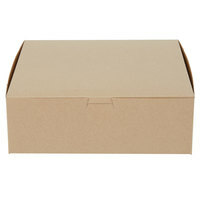 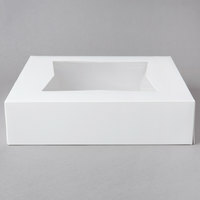 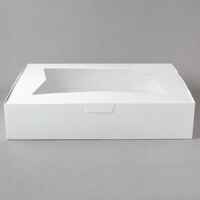 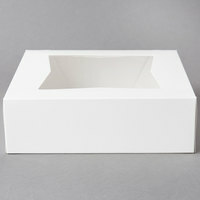 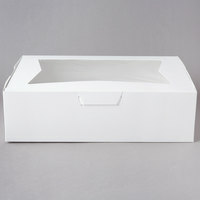 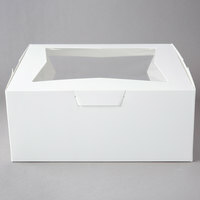 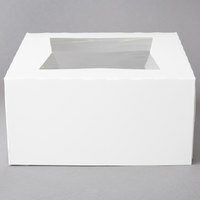 Many of our boxes are environmentally friendly, and each pie box is constructed of durable, long-lasting materials.